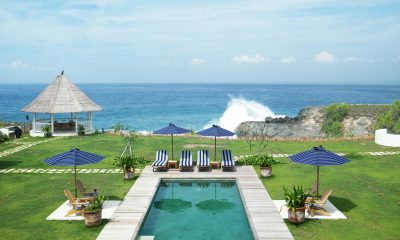 Villa Tranquilla is one of the most stunning villas on Nusa Lembongan with epic ocean views, a beautiful pool and luxe beach house interiors. 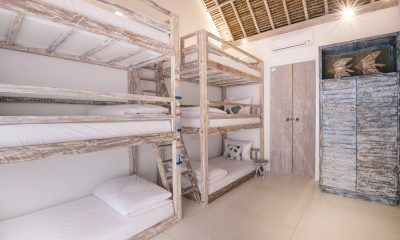 Leave your worries behind and check your shoes at the door as you enter Escape, a luxe hideaway hugging the paradise shores of Nusa Lembongan. 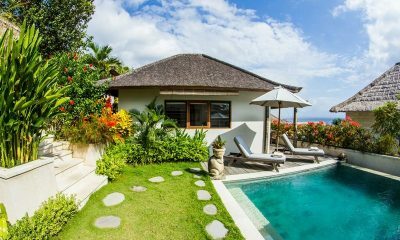 Villa Sari is a beautifully bohemian villa with a pool, bunk bedroom and tropical bathrooms, 2 minutes from Sandy Bay Beach Club. 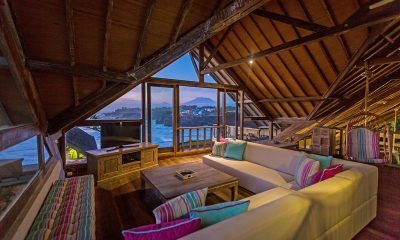 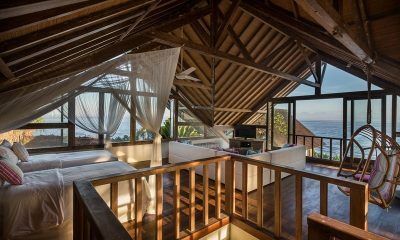 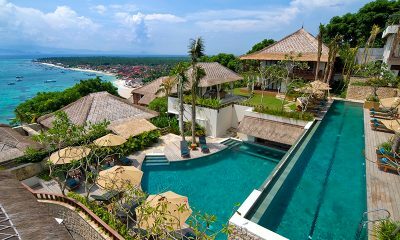 A luxurious abode with a glorious ocean view, Villa Lago is set just above Coconut Beach on the beautiful Nusa Lembongan. 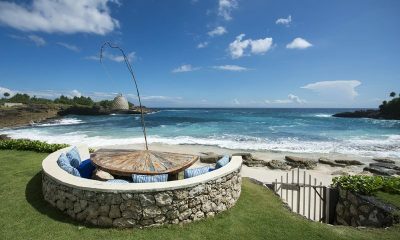 Come experience paradise. 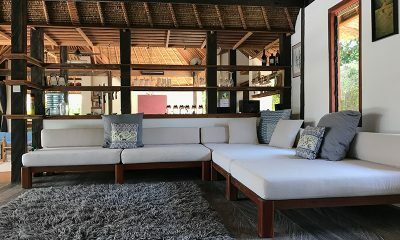 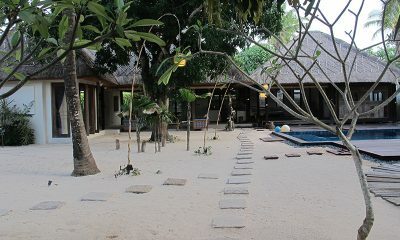 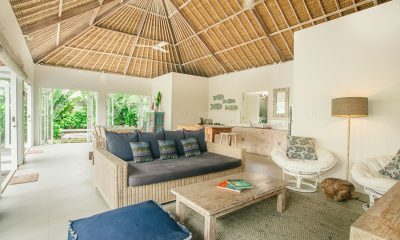 Villa Voyage 5-bedroom villa is a rare once-in-a-lifetime experience: right-on-the-beach in a tropical island setting. 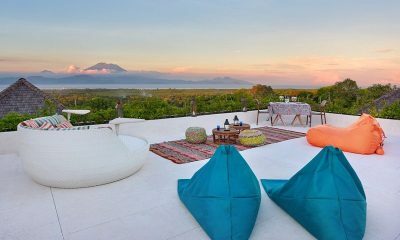 353 Degrees North is sumptuous hilltop retreat decorated with Moroccan influences, offering sweeping panoramas of the island and ocean. 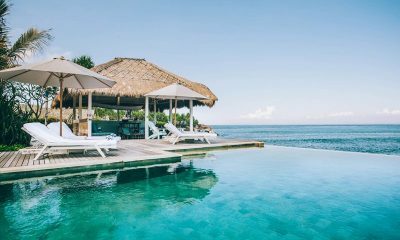 Batu Karang Lembongan Resort invites you to experience Lembongan in style, with private villas, three pools and epic restaurants overlooking the turquoise ocean bay. 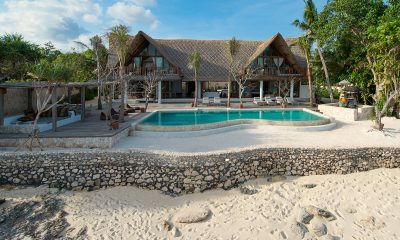 The sumptuous Bersantai Villas offer elegant relaxation and unparalleled luxury right by the ocean on the white sandy beaches. 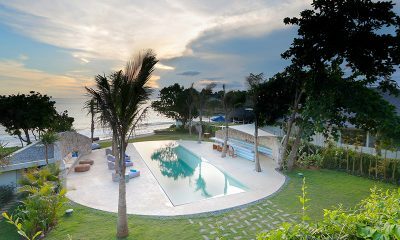 Located on Lembongan’s glorious unspoilt cliffs, Casa del Mar is a palatial villa surrounded by tropical gardens and sprawling ocean views. 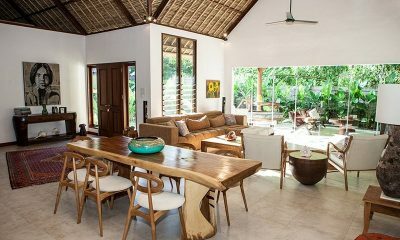 Castaway is a relaxed island home offering a private tropical hideaway in a fantastic location in Mushroom Bay, 250 metres from the beach and even closer to restaurants. 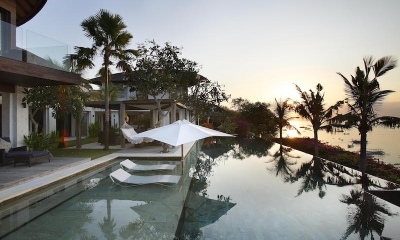 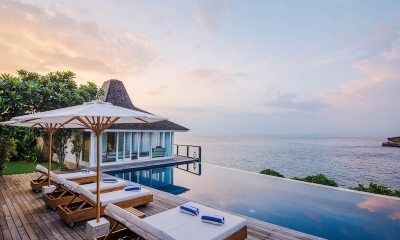 A spectacular estate nestled in prime beach-facing position on Nusa Lembongan, the dramatic beauty of the idyllic Opera Villa will win your heart. 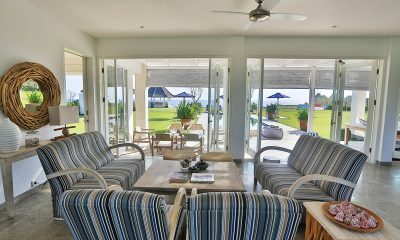 Enjoy the good life at The Beach Shack, a fabulous beachfront villa with crisp nautical decor and an epic beachfront lounge, located next door to Sandy Bay Beach Club. 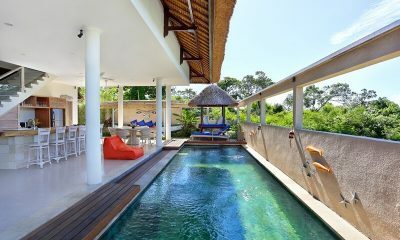 Villa Bukit Lembongan is a stunning two-villa complex on Nusa Lembongan with private outdoor pools, incredible views of the ocean and lush tropical greenery. 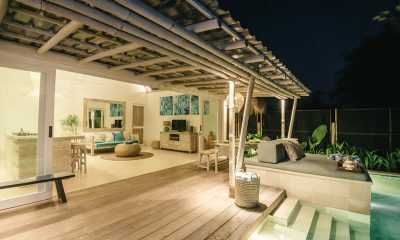 Villa Driftwood is an epically spacious two-bedroom villa with rustic beach house chic and stunning sunset views, located 2 minutes from Sandy Bay Beach Club. 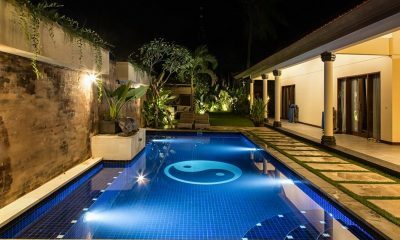 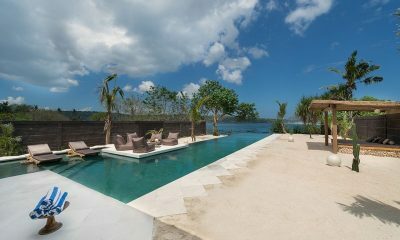 Villa Kingfisher is an exotic contemporary beachfront villa overlooking the Ceningan Channel, with epic private pool and sweeping view of the ocean. 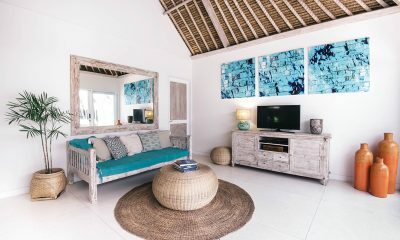 Get ready to be swept away by Villa Lotus Lembongan where desert island chic meets beachside luxury at this lavish retreat. 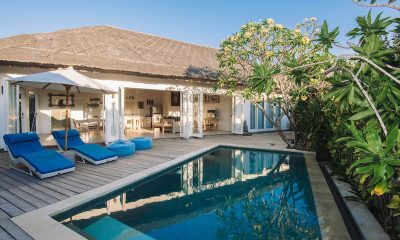 Villa Samudera is a luxe bohemian beach house located just 200 metres from the beach on the paradise island of Nusa Lembongan. 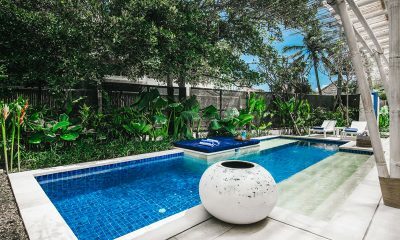 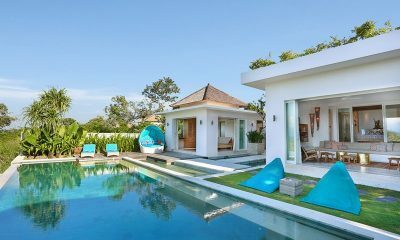 Villa Santai Nusa Lembongan is a dreamy tropical villa with a pool and luxe open-air bathrooms, right next to Sandy Bay Beach. 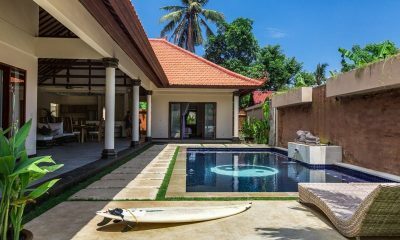 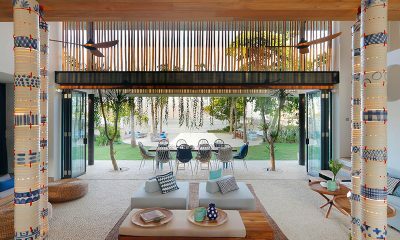 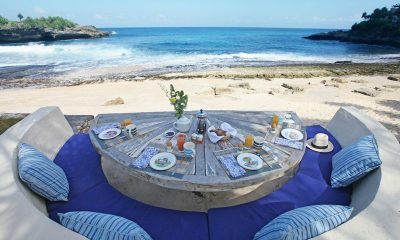 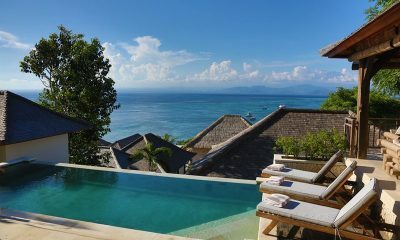 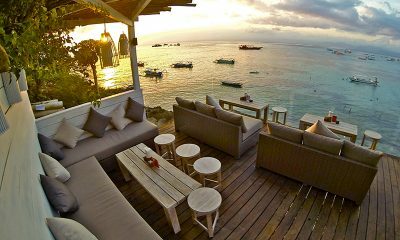 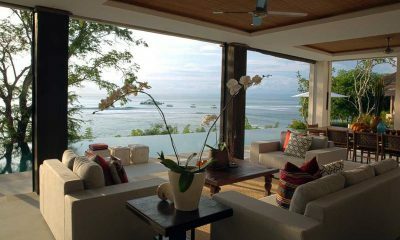 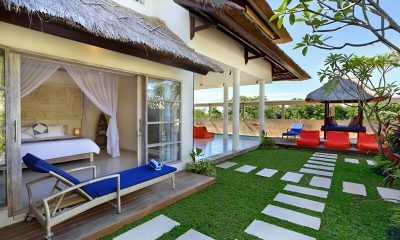 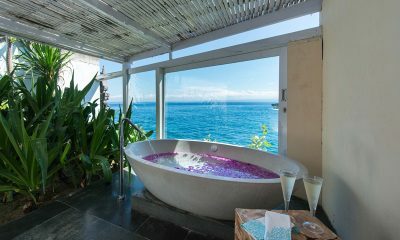 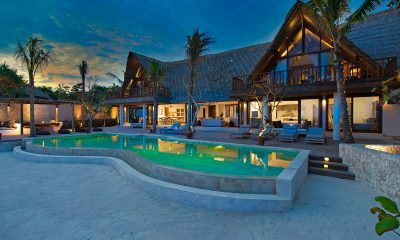 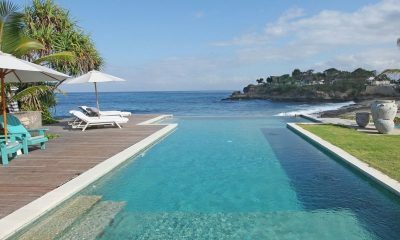 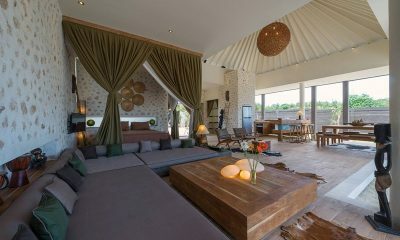 Villa Seascape is a fabulous designer villa located directly on Sandy Bay Beach on the paradise island of Nusa Lembongan.